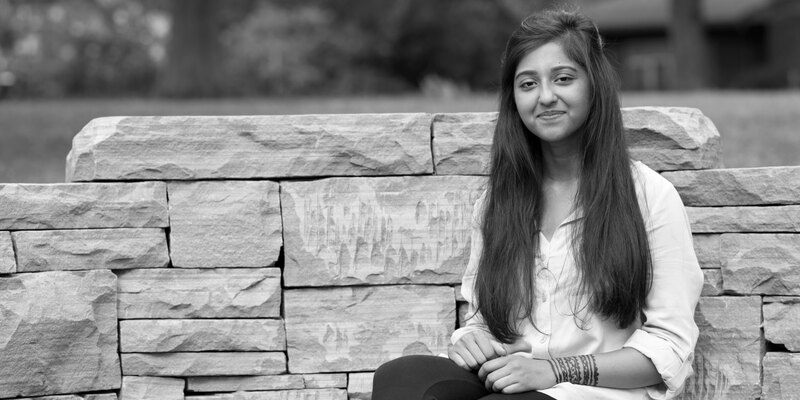 Noshin founded the Red Cross Club at her high school, and as president she helped organize numerous fundraising events, volunteer opportunities, and raised awareness of the club amongst her peers. She maintained a perfect 4.0 GPA at rigorous Northside College Prep, while also serving as editor of the yearbook, playing soccer, learning Mexican dance, and leading her school’s STEM committee. Inspired by a trip to her birthplace of Rajshahi, Bangladesh, she strives to one day better the lives of Bangladeshi people through her career of biomedical engineering.